The word is out that selling physical private label products on the Amazon marketplace is a very real business with tremendous upside. All a good thing! Consequently, the seller marketplace is getting increasingly competitive. 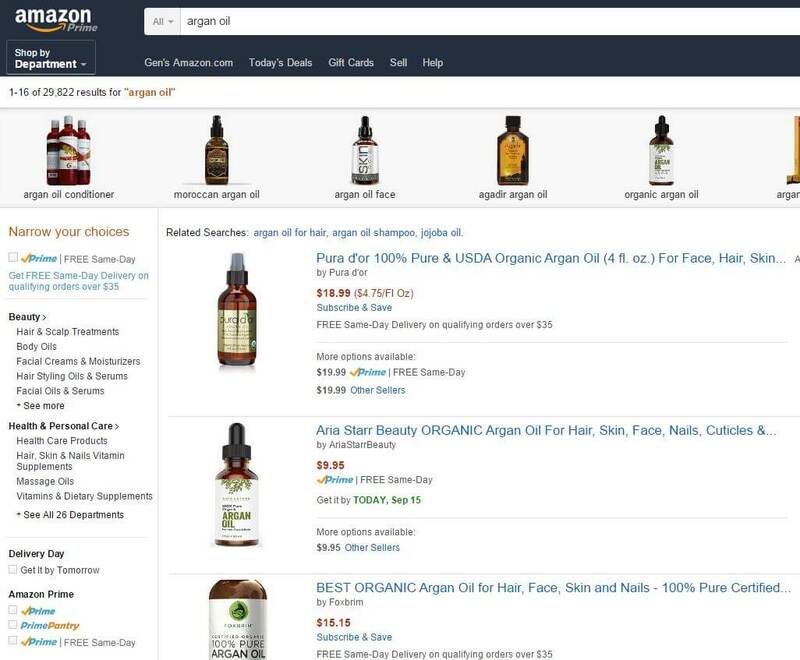 This places even greater importance on the crucial first step of product selection, and your ability to sift through and analyze data pertinent to sellers on Amazon. Jungle Scout was built with the sole purpose of making this stage of the private label business easier: Amazon product research made easy. To really succeed now in the more crowded marketplace you’ll want to level up your seller game to find niche opportunities that are still untapped opportunity. Read on for some actionable ways to make this happen. Today’s Jungle Scout pro tips come courtesy of Josh Shogren of Passion Into Paychecks. Josh has quickly emerged to be a thought leader in the Amazon seller world, generously sharing his insights and progress in his own FBA journey. Highly recommended reading for any private label seller. Recently, Josh shared some advanced Jungle Scout tactics that he uses to interpret Amazon product data to help him identify profitable product opportunities. Josh’s first Jungle Scout hack is to use Amazon’s Parent/Child listings to identify the most popular variation (for example, size or color). 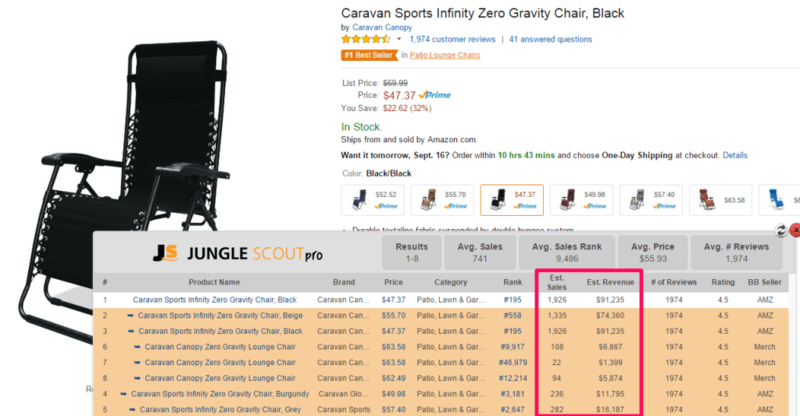 Using the example of the Infinity chair, Josh will isolate all variations of one exact product, and examine the Jungle Scout sales estimates. In this example, the Black version of the chair has the greatest monthly sales, so logically would be the ideal first product to choose if he were to private label these chairs. As private label is a continuing game of product validation and optimization, he would start with the black version, and pending success, source the second most popular version, and so on. This can also be done for products that come in different sizes as well. We used the Chrome Extension for our product research, to validate our ideas and scope out the sales potential from the competitors! Josh presents a very clever use of data manipulation to help him choose an optimal price point. In a sea of similar products with similar price points, product descriptions, and spiffy photos, creating a differentiated listing can be a challenge. Josh decides to group similar products by their selling price to determine which products sell the most units, what the respective FBA fees are, and ultimately, where the greatest profit margin can be found. After segmenting by price into specific price points, he can choose the optimal selling price to maximize his potential for greatest demand at the greatest profit. Who can argue with that sweet spot? The last advanced Jungle Scout hack Josh describes helps sellers estimate their FBA fees with greater accuracy. After filtering for products similar to what he is considering selling, he finds the one product most similar dimensions, pulls the ASIN number, and plugs it in to the FBA Fee Calculator. 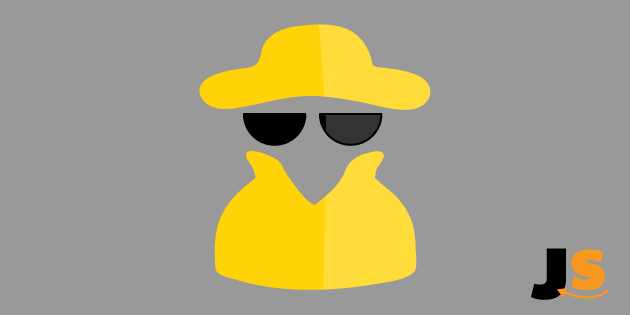 There are an assortment of “hidden” FBA costs that nonetheless eat into profit margin, and this hack helps get the most accurate estimate possible. These are three good examples of sorting through an array of data to help make data-driven decisions. Data is great to have, but of course only as helpful as the analysis you can pull from the data. What advanced Jungle Scout hacks do you have? Please drop them in the comments section, it would be great to see how different people use Amazon and Jungle Scout to build private label businesses. About hack n° 1, I’m wondering why JS fetches sales on variations just in some products and in many others it just shows the total units sold. Oh sorry.. just saw some people already asked the question. Thanks for these great tips! I can see that you need Jungle Scout Pro for tip 2 so I will be upgrading for sure but with tip 1 I cannot get it to work. I just get the same number of units sold for each variation split evenly?? Does this only work on certain listings? But, when I go to pull variation data, it just averages the “parent” listing across the variations. Is yours a special setting? Or does it only work on certain listings/products? You will only get separate sales estimates for product variations if the ASIN is unique. So it is not a special setting, just depends on the product.